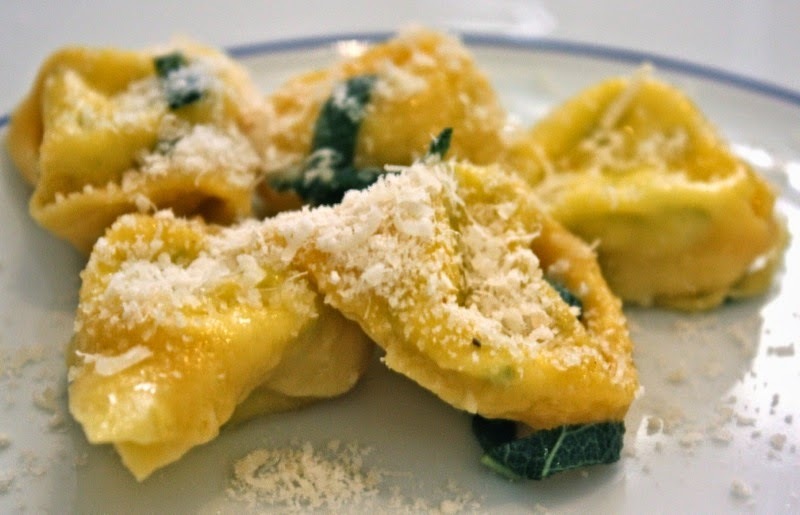 Taste of Italy: Spring is Here And Off We Go To The Market! Spring is Here And Off We Go To The Market! Although it seemed like winter would never end, we are on our 2nd consecutive week of warm weather. It should hit the 20s later this week...and we are in mid-March! this is late April / beginning of May weather! Regardless, how odd it may seem, I am happy about the spring weather. 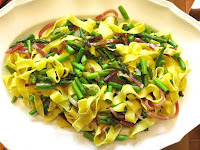 The markets are already full of springtime artichokes, peas, the fava beans, even asparagus! off to the markets we go to purchase fresh produce of the season. I really enjoy eating with the seasons, this way we never get tired of eating our traditional foods because they are only available in a specific season and this gives us something to look forward to. As we enter spring, we are shedding our winter clothes, we wish to feel lighter and we also wish to eat lighter. No more heavy winter foods. There will be less meat, more seafood on the table and many more vegetables, many raw for when they are young they are tender enough to be eaten raw. In fact, in several regions of Italy, it is customary to eat sweet, young fava beans raw accompanied with some nice sheep's cheese or a slice of salami. The fava bean's sweet flavor goes particulary well with the saltiness of the cheese or salami. The fava bean as well as the fresh pea season is very short, just a few weeks so don't wait any further and get some before you'll have to wait until next year! Here are some of the seasonal dishes we prepare in class in the springtime. SIGN UP and join one of our springtime classes!